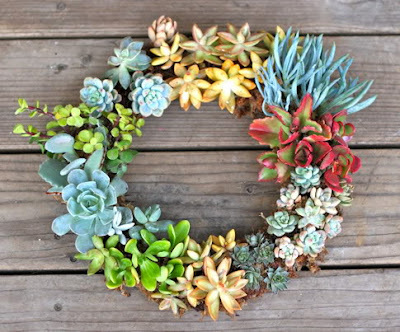 I’ve been on a bit of a wreath kick lately, but this succulent wreath from Prudent Baby is truly one of the most spectacular wreaths I’ve ever seen. I love the colors, but mostly I love that it’s actually real, living plants! 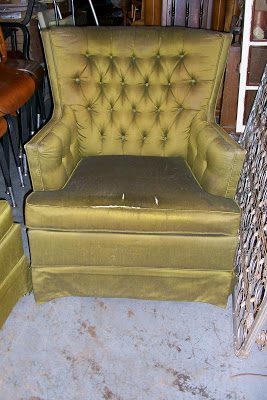 More photos and DIY instructions at Prudent Baby. I love succulents! What a wonderful idea.